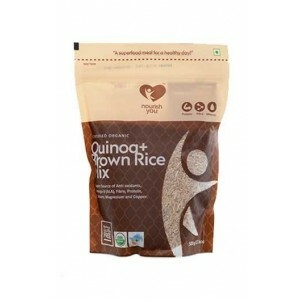 Nourish You Organic Quinoa with Brown Rice Mix. 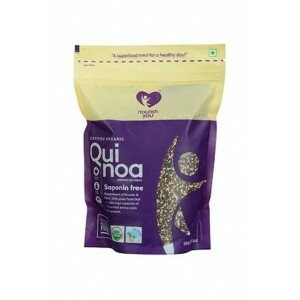 Nourish You Quinoa Brown Rice Mix is the most authentic and highest-quality quinoa available in India with additional benefits of brown rice. 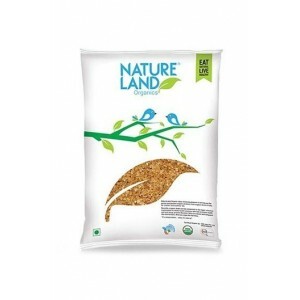 Quinoa is a complete protein providing all of the essential amino acids. 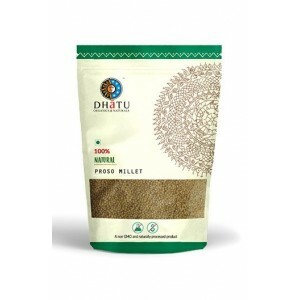 It is also a good source of dietary fibre. Quinoa is an ideal solution for those following a gluten free vegan or vegetarian diet that are looking to increase their protein and fibre. 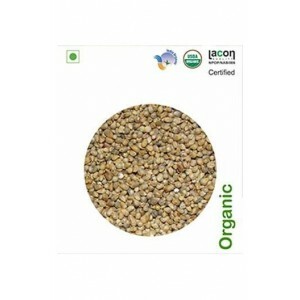 Product Description: Nourish You Organic Quinoa with Brown Rice Mix. 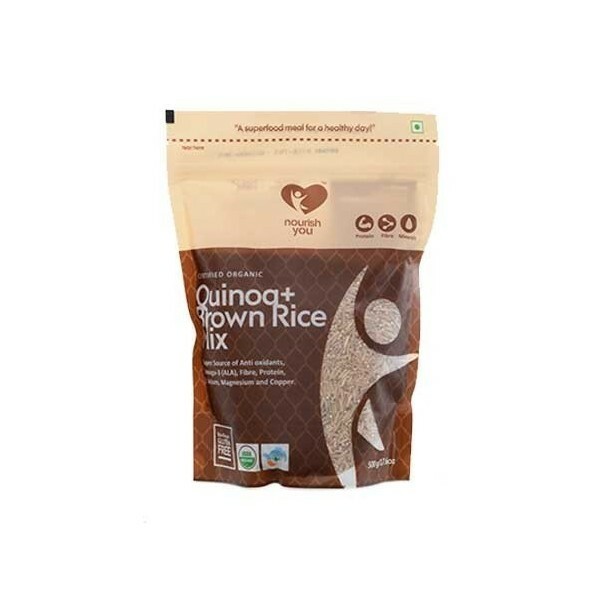 Nourish You Quinoa Brown Rice Mix is the most authentic and highest-quality quinoa available in India with additional benefits of brown rice. 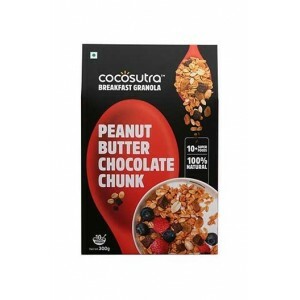 Quinoa is a complete protein providing all of the essential amino acids. 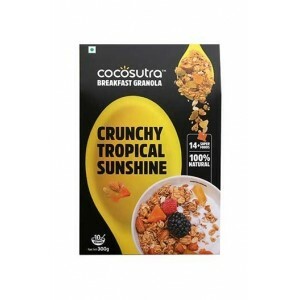 It is also a good source of dietary fibre. Quinoa is an ideal solution for those following a gluten free vegan or vegetarian diet that are looking to increase their protein and fibre. Quinoa is a gluten-free seed, but used in cooking like a whole grain. Nutitional Value and Benefits: This nutrient-rich grain is a wonderful source of complete protein, providing all of the essential amino acids. It is also a good source of dietary fibre. Quinoa contains all the essential 9 amino acids (including Isoleucine and Lycine), thus giving you a complete source of protein. Quinoa is very high in fibre when compared to most grains. 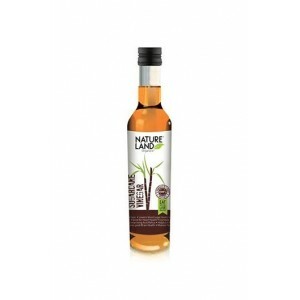 This helps reduce blood sugar levels, lower cholesterol, increase fullness and help with healthy weight loss. 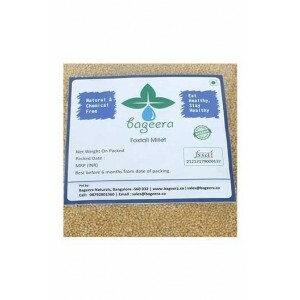 Quinoa is an edible seed that has become very trendy among health conscious people. 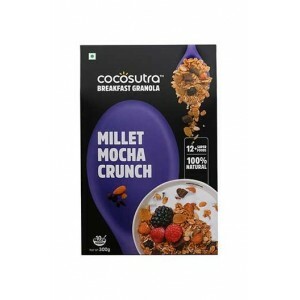 It is loaded with many important nutrients. It is referred to as the "mother of all grains." The glycemic index is a measure of how quickly foods raise blood sugar levels. 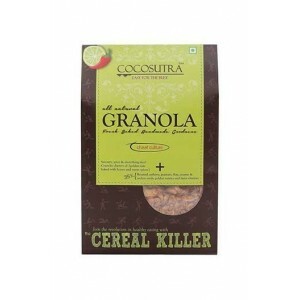 Quinoa has a low glycemic index of 53, which is good for controlling blood sugar. Clinical studies have found that using Quinoa instead of typical gluten-free breads and pastas significantly reduced blood sugar, insulin and triglyceride levels. Antioxidants are substances that neutralize free radicals and are believed to help fight aging and many diseases. 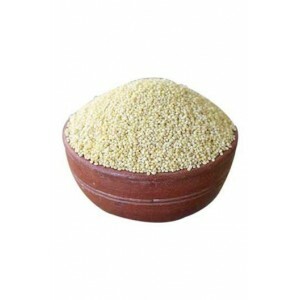 Quinoa is known to be high in antioxidants. Quinoa is high in Iron, which carries oxygen from one cell to another and supplies oxygen to our muscles to aid in their contraction.